Availability: We have units and parking spaces available! Clearcreek Self Storage is just minutes from Caesars Creek State Park and adjacent to Gameday Grille and Patio. We are located 500 feet east of the intersection of State Route 73 and State Route 48 in Clearcreek Township – just west of Waynesville, Ohio and east of Springboro, Ohio. We are one of southern Ohio’s largest boat and RV storage facilities. 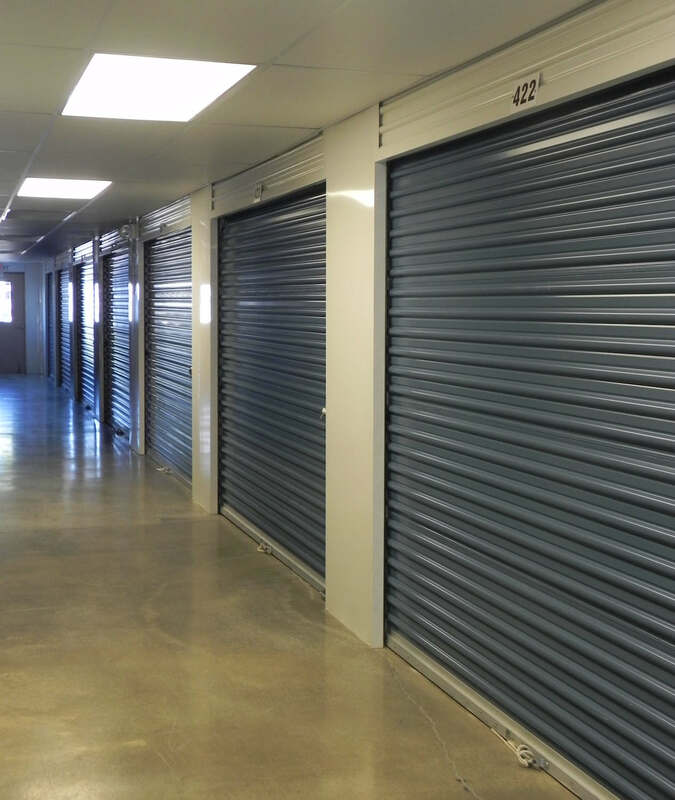 We also have both indoor climate controlled storage units and outdoor self-storage units in various sizes. 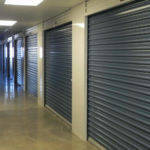 Come visit our storage facility today! We have recently upgraded our security systems along with adding additional lighting. Unlike many other storage facilities, our gates remained locked at all times. We also have 24 hour, 7 day a week access to your stored belongings. Our location makes it an ideal location for boat storage.